CND Shellac Manicures & Shellac Pedicures at our Clifton, Bristol Salon & Now CND Vinylux in salon – SCROLL DOWN FOR OUR REVIEW IN THE BRISTOL MAGAZINE – if you are looking for a high quality Manicure or Pedicure in Bristol then Pamper Me is the answer, our qualified technicians offer a variety of treatments for hands & toes. Including Creative Nail Designs market leading Shellac Gel Nail Polish which is applied directly to the natural nail. All shellac colours are listed at the bottom of the page. Shellac Nail Polish the Two Week Manicure / Pedicure is an in-salon treatment only which can be applied directly to the natural nail promoting nail growth and helping to strengthen your own nails.Like any quality polish application, the Shellac system features a Base Coat, Colour Coat and Top Coat that can remain flawless for up to two weeks! – we regularly see clients whom manage 3 weeks. 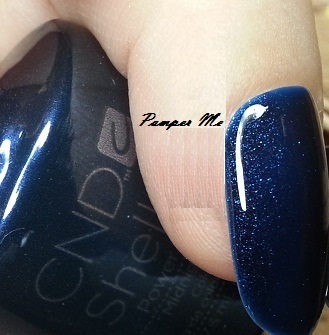 CND Additives are the most innovative way to customise your shellac. 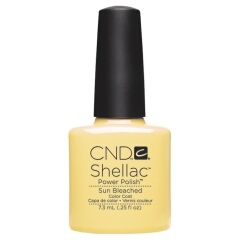 Twelve cosmetic-grade pure pigments and shimmering effects can be used on top of Shellac™. The Additive effect gives you different levels of shimmer and sparkle to choose from. Select from pure pigment colours in four hues: Yellow, Bright Red, Black, and Medium Green. Five pigment effects – Cerulean Blue, Haute Pink, Antique Bronze, Violet Pearl and Titanium Pearl and three effects– Pink Gold Sparkle, Green Gold Sparkle, and Spectrum Shimmer. CND VINYLUX Weekly Polish and Weekly Top Coat are a unique system designed to work together. Exposure to natural light secures the ProLight technology, creating an enduring, long-lasting polish. While ordinary polishes become brittle and deteriorate over time, VINYLUX dries naturally to a flawless finish and strengthens its resistance to chips over time. Our Clifton Salon, Just off the Triangle offers an extensive selection of Nail treatments for hands and feet, not just Shellac. Manicures – We offer a selection of manicures from a simple file & polish treatment with Standard & French Polishes from Creative & OPI or CND Shellac Colours to a luxury manicure with heated mittens, always using Creative Nail Design products. Please check our Price List for a full line up of our manicures. Pedicures & Callus Peel If you are looking for great looking toes to compliment your open toed shoes or flip flops then you should visit our Clifton Salon and choose between one of our CND Raw Earth Spa Pedicures or the CND Marine Spa Pedicure, compliment either with CND Shellac, CND Vinylux or Standard Polish. Additionally we also offer a fabulous Callus Peel Treatment which will smooth your heels making you feel good when wearing sling backs or open heels. Callus Peel – We can combine our callus Peel treatment as part of a pedicure so that your feet can have a complete workout, this 4 step process takes less than 20 minutes and you’ll not have to worry about which shoes to wear to the party! Raw Earth Pedicure – Our most popular treatment (probably because all our own technicians love it!) If your looking to relax on a soft journey of warmth and tranquility then Earth SpaPedicure is designed to calm your senses while deeply moisturizing, exfoliating & soothing your feet with vitamins, minerals and moisturizing agents. The CND Marine SpaPedicure exfoliates & softens even the roughest feet with soothing sea salts, menthol, marine botanicals and quartz crystals. Get soft, touchable & smooth feet. Shellac or Vinylux are available on all pedicures as well as Heated Booties for deeper product penetration. March 2016 – CND Flirtation Collection – New Shades in both Vinylux and Shellac Lavender Lace, Sparks Fly, Be Demure, Pink Pursuit, Aqua-Intance & Honey Darling. As always we can’t wait to see which shade wins the client popularity contest! there are also two additional Vnylux colours in this collection Desert Poppy an old Fav and Skin tease! Spring 2015 Shades – 6 New Colours straight of the press from CND, The Shellac Flora & Fauna Collection already in salon. Featuring this summers colours we already have in salon Salmon Run, Wild Moss, Fragrant freesia, Field Fox, Creekside & Dandelion some of which feature subtle in-built Glitter that will make your nails shine in the Spring Sunshine! New for Christmas 2014, 3 Great New Shellac Colours “Gilded Dreams” – limited edition collection which may not be around for long! Grand Gala, Chiffon Twirl a rich rose gold shade, amazing with any skin tone! 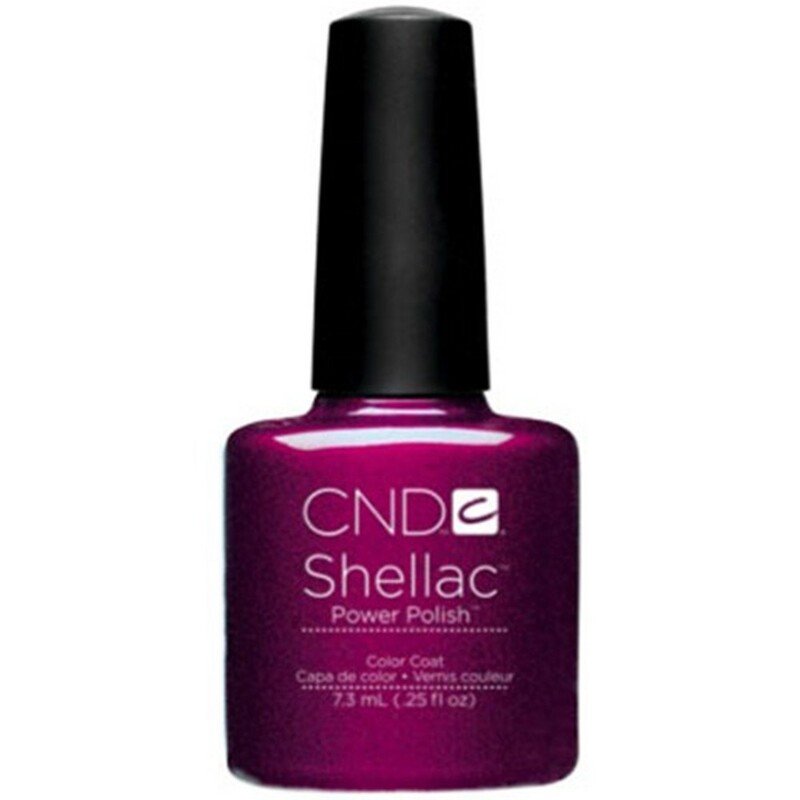 & Dazzling Dance which blends really well with some of our other shellac shades. Also available as Vinylux. 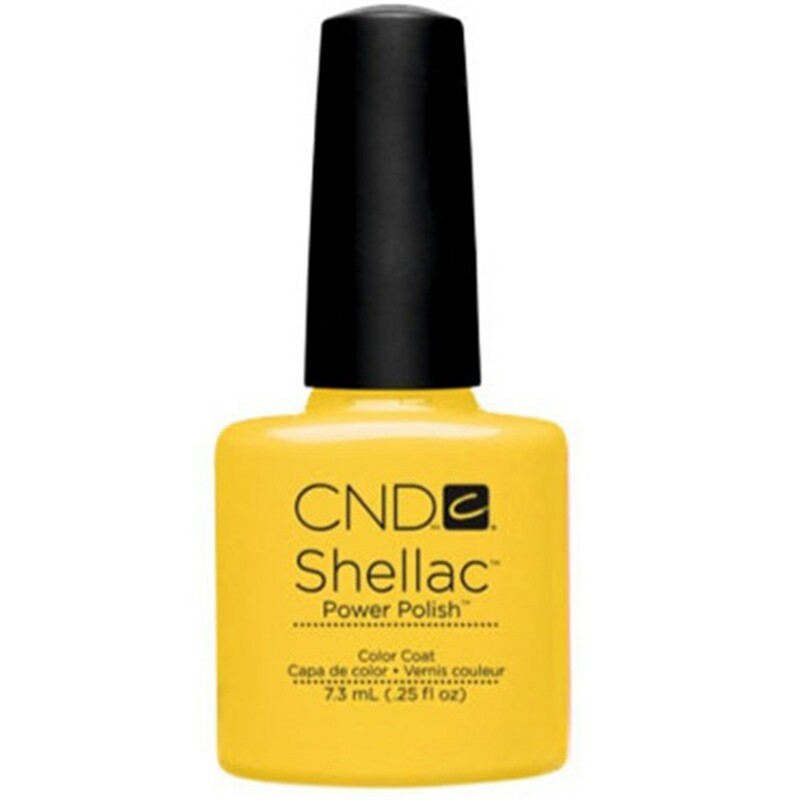 NEW in Salon the CND Modern Folklore Collection…. CND have unveiled their latest collection: Modern Folklore for Autumn 2014 and Pamper Me already have this in salon in both Shellac and Vinylux. Made up of six colours, the collection is all about richness, depth and gorgeousness. The collection includes Locket Love, Fine Vermilion, Rose Brocade, Crimson Sash, Indigo Frock and Plum Paisley.